Here at PSI we continue to offer the best upgrades for the world’s best vehicles. The Ferrari 458 Italia is no exception with its over 560 HP and over 200 mph top speed. As always we offer FREE shipping on all Akrapovič systems. The 458 is no stranger to performance. Nevertheless, we have been able to extract further horsepower from this jewel of an engine. With the EC Type approval Slip-On system installed a gain of 9 horsepower and 22 Nm of torque is gained. 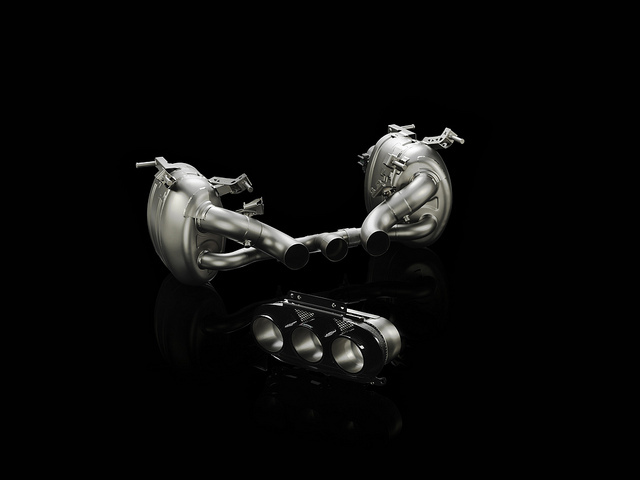 If the high-flow catalysts are added a total of 11 horsepower and 26 Nm of torque are found. On a car of this design, weight savings are incredibly difficult to achieve. Remarkably, we were able to shave 8 kilograms from the stock system. 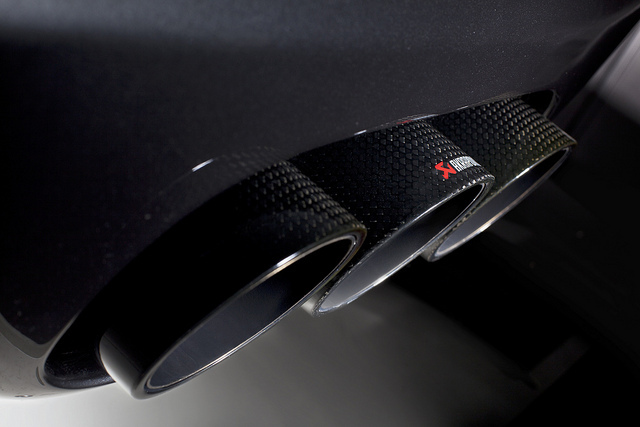 If both the muffler system and high-flow catalyst are utilized an amazing reduction of 14 kilograms is accomplished! These weight savings, coupled with the added power and enhanced sound our system offers, makes a marvelous car truly unforgettable.